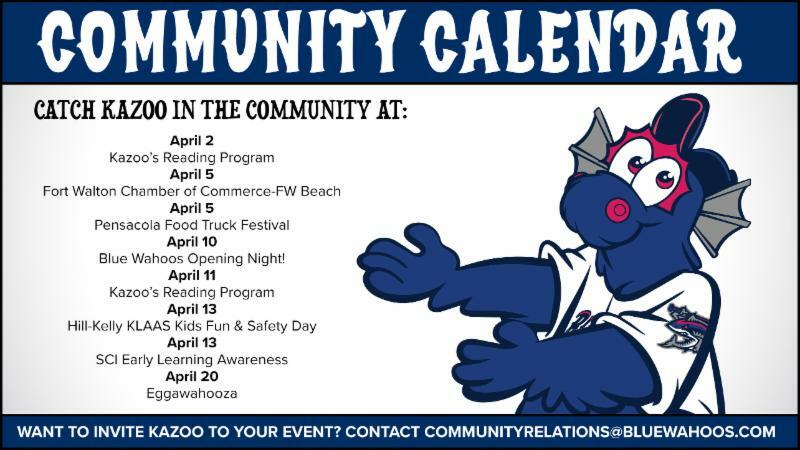 Happy Opening Day From The Blue Wahoos! Opening Week Starts April 10! Family toss in outfield, kids run the bases post-game! 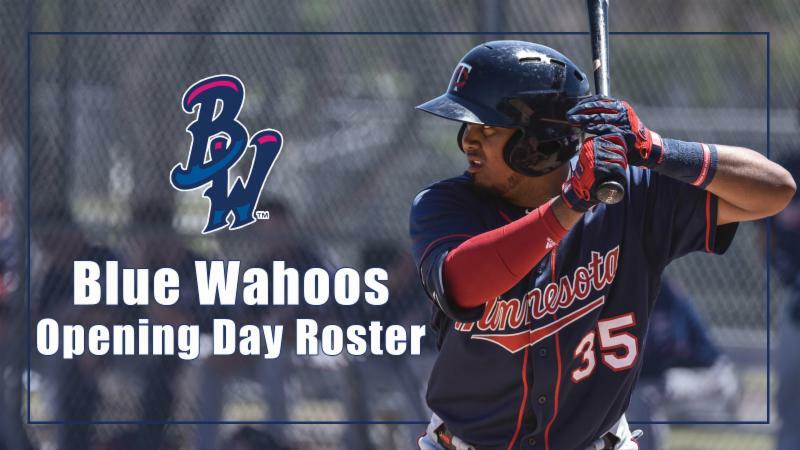 Baseball America recently predicted that the Blue Wahoos would have the second most talented roster in all of the minor leagues, and today's roster release backed up that prediction! 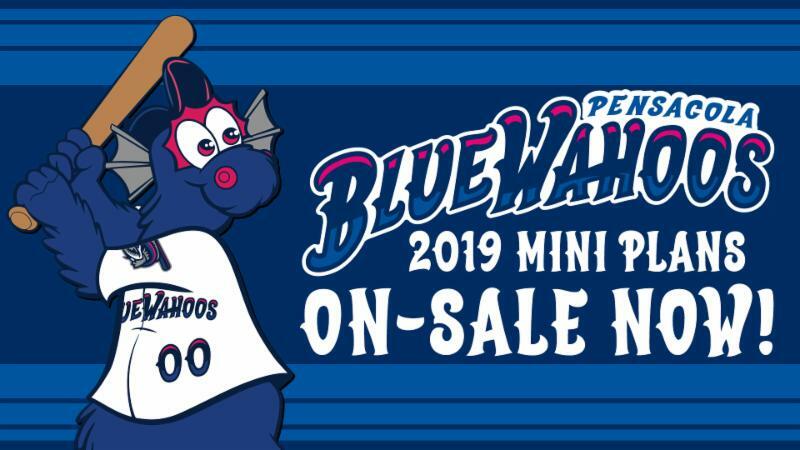 The Blue Wahoos will open the season with one of the most exciting pitching rotations in the Southern League featuring Brusdar Graterol and Jorge Alcala, two top prospects both with fastballs that can hit 100 mph+, and Air Force Second Lieutenant Griffin Jax. Offensively, Alex Kirilloff, the #9 overall prospect in the game and the Twins 2018 Minor League Player of the Year, and Luis Arraez, a .329 career hitter, will power a potent lineup for the Wahoos. Click the banner above or button below to read more about the 2019 team! 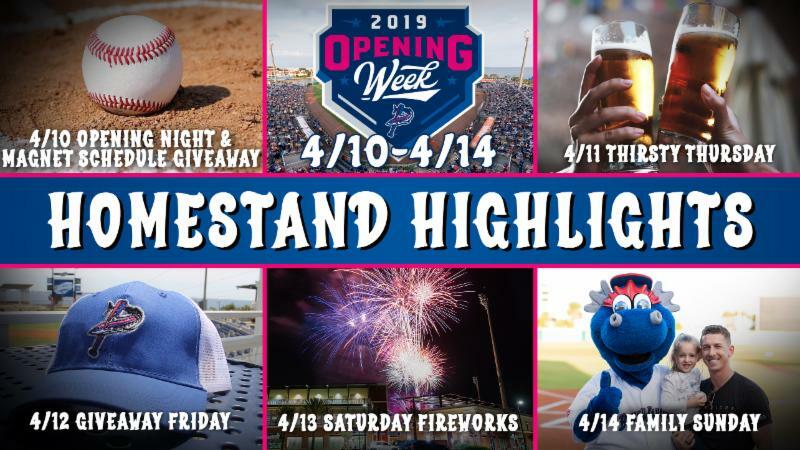 The Blue Wahoos game day experience received a 9.3 Fan Satisfaction rating in 2018, one of the highest in live entertainment, but that doesn't mean the team didn't strive make Blue Wahoos games even better this upcoming season! 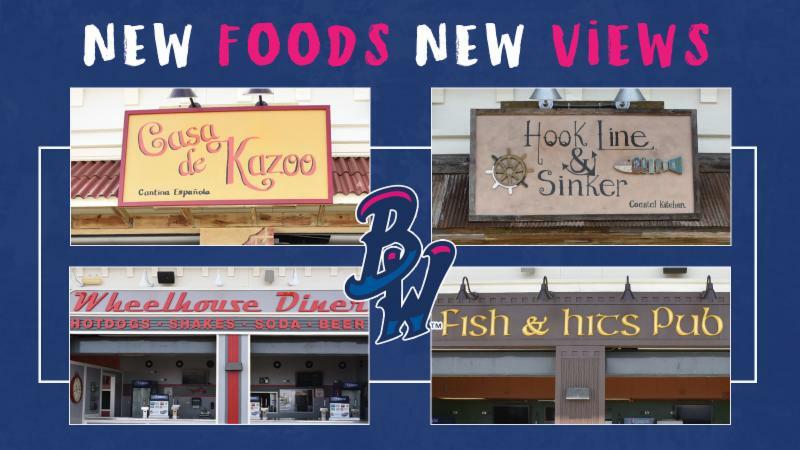 The team poured over $600,000 into upgrades to Blue Wahoos Stadium, including reinventing the stadium's culinary experience with four new themed Concession Storefronts serving all of your ballpark favorites and brand new signature specialty items. The team also added a new 20-foot High Definition Video/Score Board behind home plate, over 17,000 square feet in new field turf, a back-lit ballpark sign on the stadium's exterior, and new paint throughout the three-time Southern League Ballpark of the Year! We're so excited about Opening Night on April 10th! Here's a few reminders about the stadium to get your prepared for the season. -Gates open 1 hour before first pitch. -No outside food or drink. -Our games often sell out and parking is first-come, first-serve. Plan to arrive early. 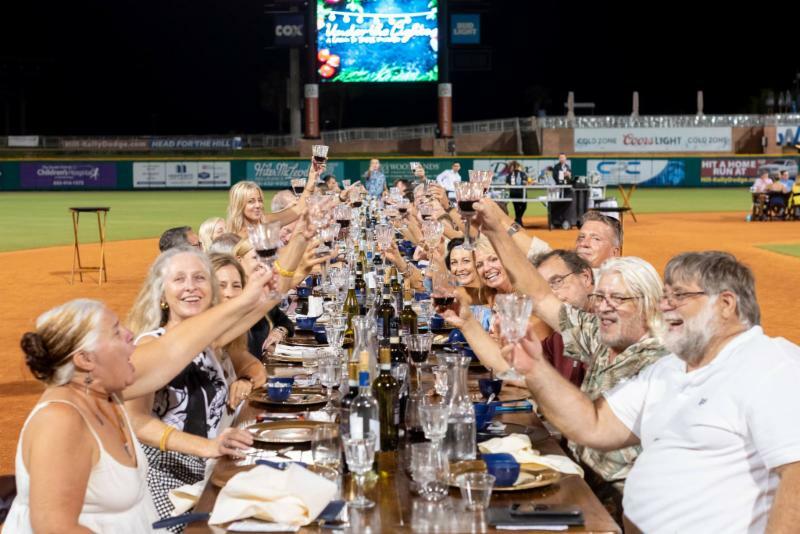 Blue Wahoos Stadium offers space for every size group – from intimate meetings and get-togethers to large corporate outings, fundraisers, rehearsal dinners, wedding receptions, and team-building events! Learn more and book your event at this link! Create your own ticket package for the 2019 season and see the games you want to see with a Mini Plan! Select one of our popular pre-made plans or create a Flex Pack from scratch based on your schedule to make sure you don't miss a single promotion, theme night, team, or giveaway! 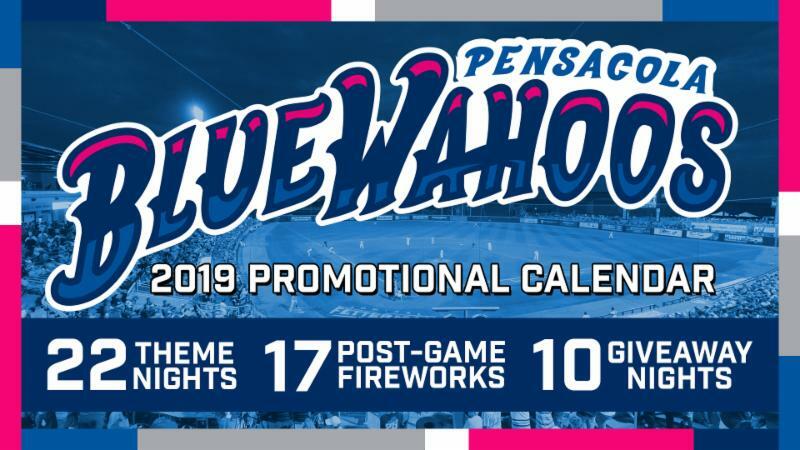 Don't miss a single pitch, promotion, giveaway, fireworks show, or walk-off win in 2019 with a Season Membership to all the fun at Blue Wahoos Stadium! 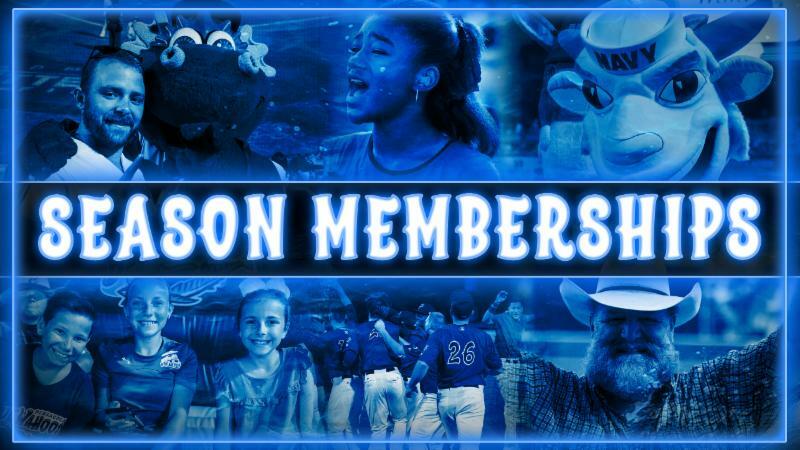 The Twins boast one of the best farm systems in baseball, making Blue Wahoos Stadium the place to see the stars of tomorrow while enjoying our award-winning fan experience in 2019! Book your stay with ResortQuest by Wyndham Vacation Rentals and save up to 20% on your Northwest Florida beach vacation (or stay-cation)! Choose from the largest inventory of Gulf front condos and spacious coastal homes with room for the whole family. 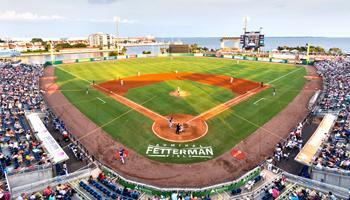 With properties close to Downtown Pensacola, it’s convenient to hop over and catch a Blue Wahoos game and cheer on your team! Don’t forget to ask your ResortQuest front desk for tickets to the game!